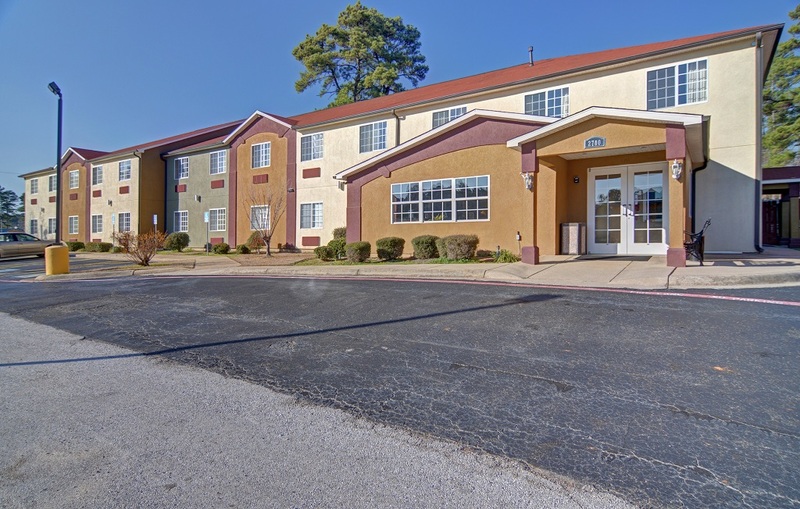 HomeTown Inn & Suites Longview offers air-conditioned accommodation in Longview. 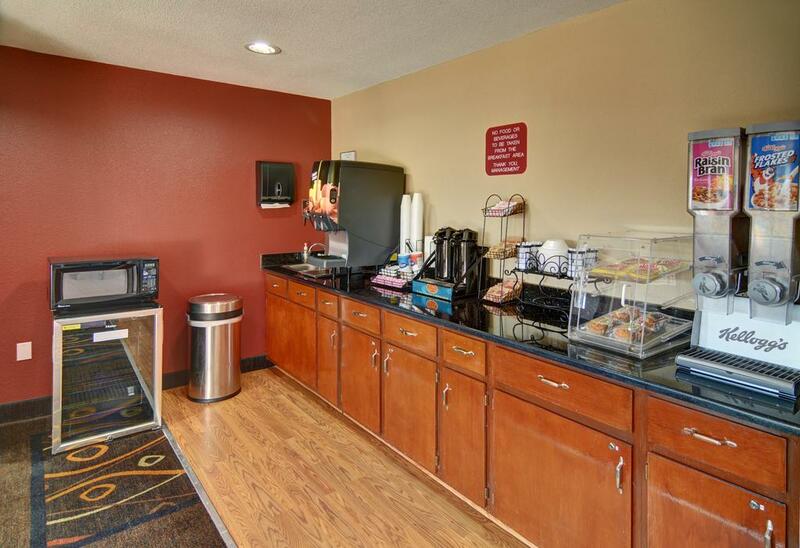 This 2-star motel offers barbecue facilities. 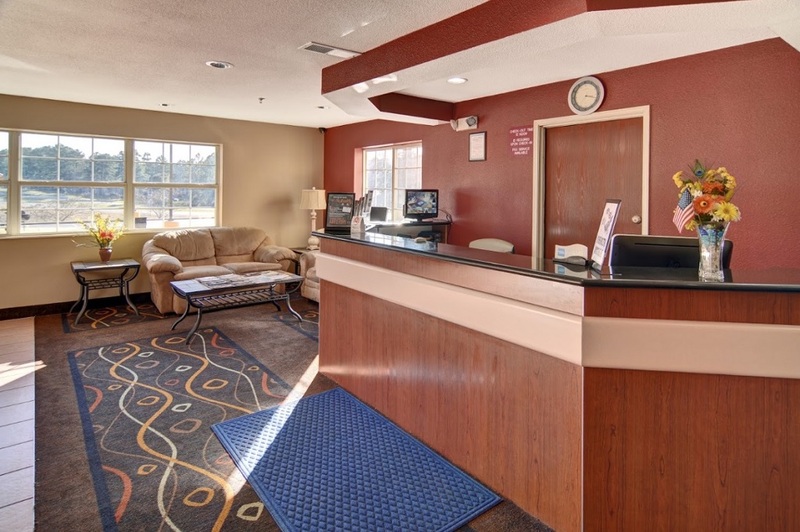 Free WiFi and a 24-hour front desk are featured. 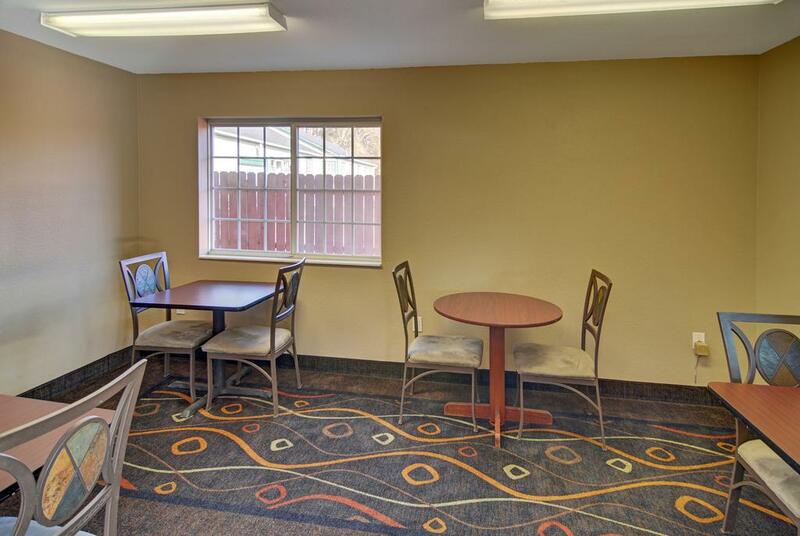 At the motel, all rooms are equipped with a desk. Rooms are complete with a private bathroom also provide guests with a seating area. Guest rooms will provide guests with a microwave. The accommodation offers a business centre equipped with printing, copying and fax services. 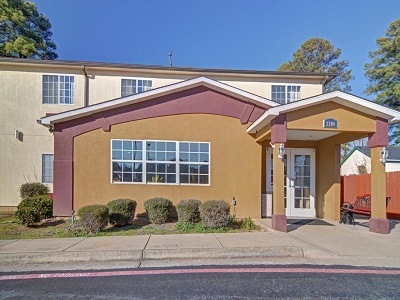 Jefferson is 26.7 mi from HomeTown Inn & Suites Longview. 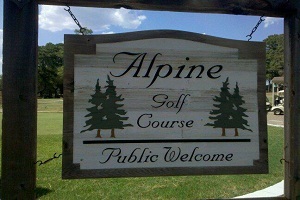 The Alpine Golf Club is a fun 18-hole Par 70 public course and has been open since 1955! This 6,176 yard course is perfect for the beginner and a challenge for any player. You’ll need to hit it straight because of the tree-lined fairways, but nailing the driver off the tee is not a requirement and you'll be in good shape on many holes with a solid fairway wood or long iron. Watch out for No. 9 when you play from the back tees at 240 yards, many will need to use the driver! 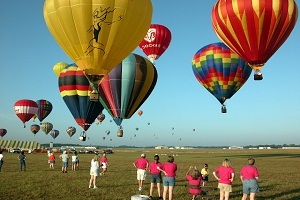 Considered by many of the pilots that compete at the Great Texas Balloon Race to be the best run event on the circuit, the Great Texas Balloon Race earned Longview the official designation as "The Balloon Capital of Texas" by the Governor of Texas in 1985. 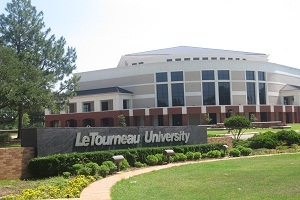 LeTourneau University (LETU) is a private, interdenominational Christian university located in Longview, Texas, United States with programs in engineering, aeronautical science, education and business. The university also provides graduate and undergraduate degree programs for working adults online and at education centers in Texas in Dallas, Houston, and Longview. 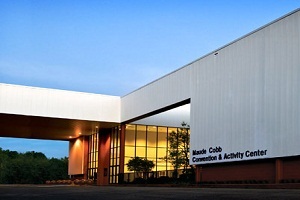 The Maude Cobb Convention and Activity Complex encompasses the Maude Cobb Convention Center, Longview Exhibit Building, PRCA approved Rodeo Arena, Agricultural Pavilion and Fairgrounds, providing a multi-­purpose complex suitable for a variety of activities and events. A joint project of the Longview Chamber of Commerce and the City of Longview.A groundbreaking ceremony was conducted on September 7, 1982. Maude Cobb Convention Center opened January 20, 1984, and was turned over debt-­free to the City of Longview to operate and maintain. All children are welcome. One child under 12 years is charged USD 15 per night when using existing beds. There is no capacity for extra beds in the room. Supplements are not calculated automatically in the total costs and will have to be paid for separately during your stay. The rate includes 2 adults. Hotel charges $15 extra per person for extra person in room. Hotel Staff very friendly. Very good restaurant across the street. Clean, and comfy room. We stayed here 4 days and enjoyed our stay. The staffs were very nice and helpful. They helped us every time. The outside area very nice and clean. Our king suite bedroom very comfortable. Breakfast delicious. Will come back in next vacation. Was very nice on the outside. Great flat screen TV and the staff was very nice and helpful. Also, the breakfast was good. Close to restaurant and more. The prices were great. 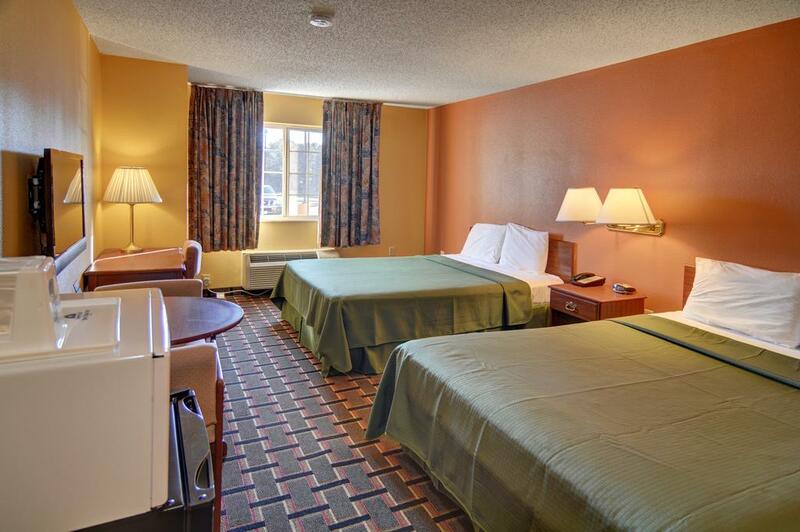 Amazing deal in a non-smoking suite with a king bed and cable, fridge, and microwave. Plus free high speed wireless internet. This place is very clean and seems to be pretty new. The check-in was quick and staff was friendly. A nicer room at a lower price. The room was large and the bed was very comfortable. It was a pleasant stay and very affordable! Staff was very helpful and nice. Breakfast was delicious. What a great find at a reasonable price. 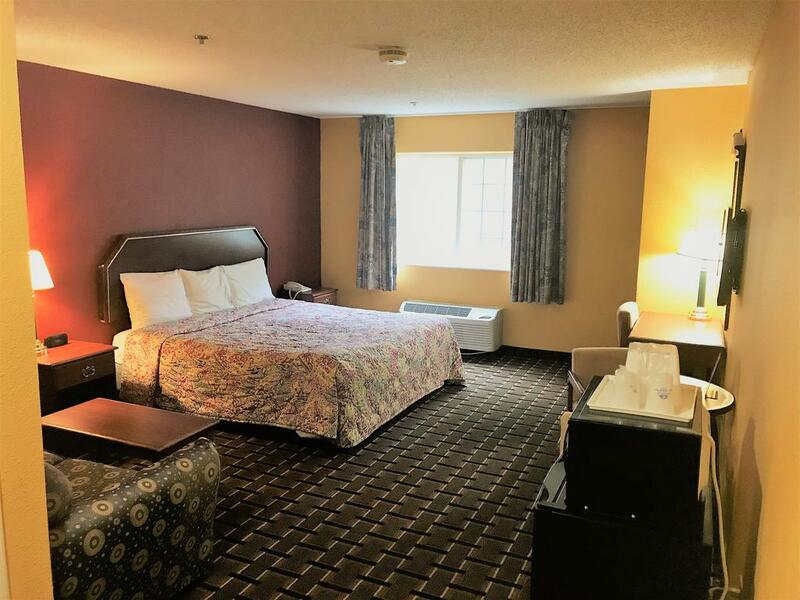 We booked a King size bed with very quiet, easy parking, close to stores, AC, restaurants, hospital, etc. Very clean room & lobby. The WIFI was fast and 100's of Direct TV stations were very enjoyable. We would definitely stay here again. I frequently travel to Longview to visit family and friends. I was pleasantly surprised when I found this. I have stayed there twice now and plan to again on future trips. The facility has been great. The staff was very helpful in matching me to a room that met my physical needs. I have recommended to friends and will continue to do so. Check in was fast, friendly staff, we love the owner...he always works with us and makes us feel right at home. Breakfast was very delicious. I have recommended to friends and others.